DASD staff hosted three informational sessions for residents in February and March to learn more about the April 2nd referendum. 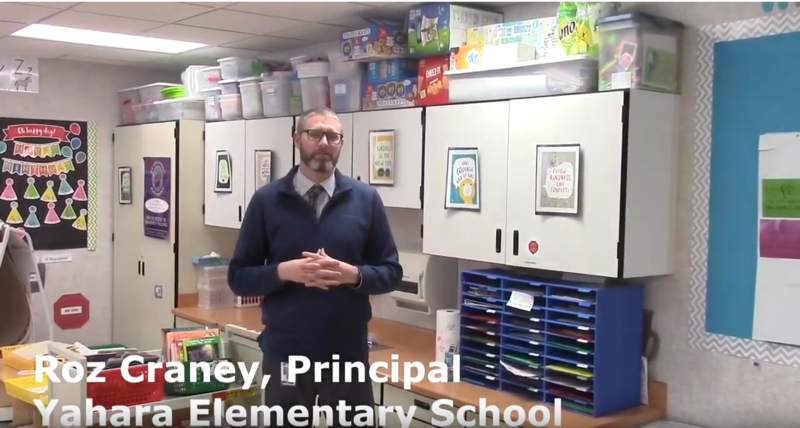 If you were unable to attend one of these sessions, you are welcome to watch the following video recording of the March 13th session that was held at Yahara Elementary School. 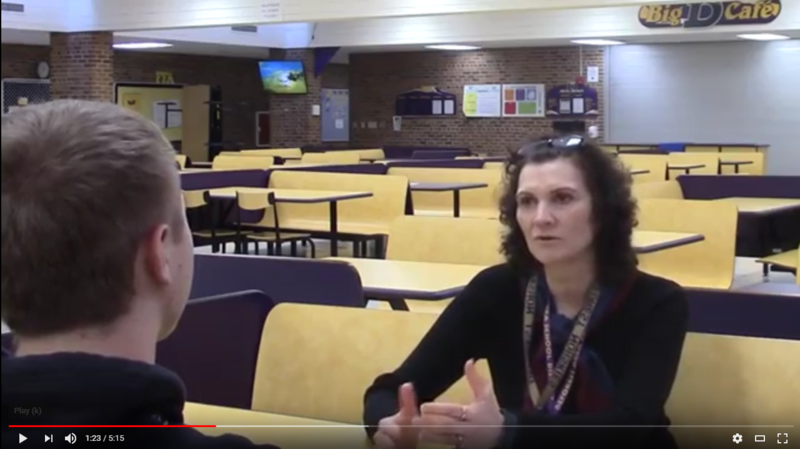 In addition to the Frequently Asked Questions (link at top right), DeForest Area High School Senior Oliver Schroedl interviewed several District staff the past couple of weeks. He is creating a few videos to give more information about the proposed facility projects. Before April 2nd, we will post as many as possible to help residents learn more about the projects. Click on the image to view the video. Why a new Intermediate School? What are flexible & collaborative learning spaces? How does the undersized cafeteria affect students and staff? Why does the pool need to be replaced? Does YES have flexible, large group collaboration areas like WES and EPES? Why relocate music and art classrooms? How will spaces be made more functional? Why is additional parking space needed? What are the ADA and infrastructure issues at the Holum Education Center? 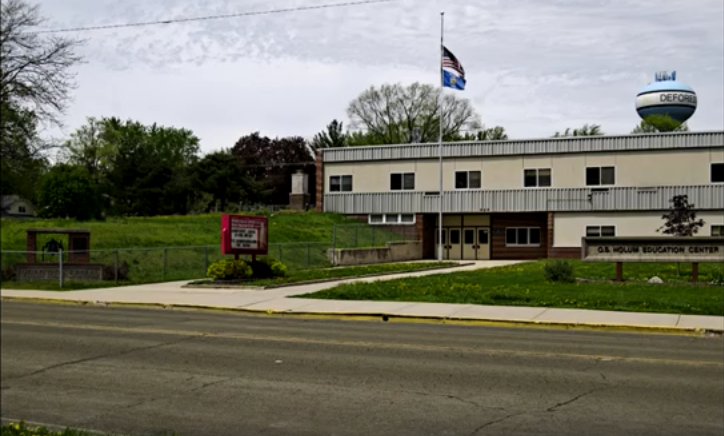 Unfortunately, there were technical difficulties with the video footage, and Oliver was unable to create a video about the needs and proposed solutions at the middle school. Please refer to the March 13 Informational Session video, FAQ, and newsletters on this website for more information about this component of the referendum. Newsletter #2, mailed to households the week of March 11th. Includes site plans for the school renovations and additions. Have a question about the referendum projects or design/construction process? "$125 million referendum would build DeForest intermediate school"
"DeForest School District to vote on $125 million referendum for facility upgrades"